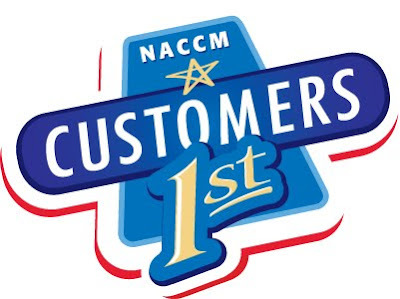 Customers 1st: NACCM 2009 Kicks off on Monday! We hope that you'll be joining us next week in sunny Phoenix for the 2009 NACCM Customer 1st event. We'll be LIVE on-site as we blog, Tweet and record all that NACCM has to offer. Follow us right here for our coverage of the conference. Also, be sure to follow along on Twitter and join in the conversation with #NACCM. Check below for a glimpse of what's in store for us next week. 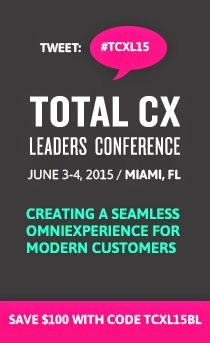 • 40+ insightful presenters focused on delivering real world case studies showcasing new innovative approaches for delivering customer-centricity. • 7 Exciting new keynote sessions: fresh sources of motivation and inspiration to help you make an impact. Keynote themes include Authentic Leadership, CCO Perspectives, WOW Experiences, Customer Trends, Human Factors, Customer Service and more! • More networking activities than ever - including a Mexican Fiesta Dinner, Wild West Party and dinners with peers around the resort to ensure you're making the right connections and getting the right face-time with your industry counterparts. • New Programs added to ensure your investment delivers the value you need and expect... including the ROA (Return on Attendance) tool, event mentorship program, post-event executive summary and participant key takeaways report. • Outdoor sessions and activities bringing the insights and knowledge sharing into an open-air environment. • Event Concierge offering personalized attention aimed at helping you with all your planning needs.